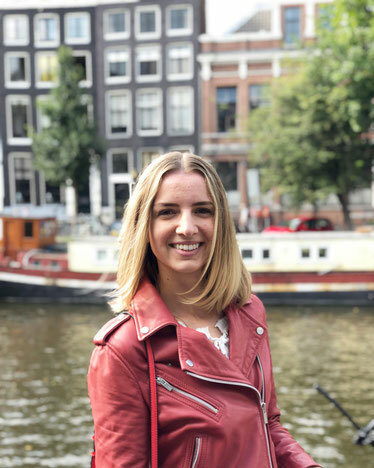 Nina Onopriychuk is a lecturer at the Department of Political Science and Public Administration of Vrije University in Amsterdam, and a researcher of the EU-STRAT project at the Diplomacy and Global Affairs Department of Leiden University. She obtained a Research Master degree in Political Science and Public Administration at Leiden University, where she studied the anti-corruption reforms of post-Soviet states. Her research interests focus on and anti-corruption reforms implementation in Ukraine, and the role of the EU as an external actor in this process. She was involved in the 2nd Interdisciplinary Corruption Research Forum at Science Po as a chair of a session of Anti-Corruption in Post-Soviet States and takes part of the ICRN preparations for the 2019 OECD Integrity and Anti-Corruption Forum.